I was never lucky enough to visit Walt Disney World when I was younger; I imagine money was one of the problems as it wasn’t and still isn’t a ‘cheap’ holiday but also my parents are not really ‘ride’ people. Cleethorpes and Hull Fair was the closest I ever got to experience a theme park! European beach resorts were we always ended up for our holibobs! My husband on the other hand; his vacations when he was younger were all about action – they went to Center Parcs yearly from a very young age and also Florida a few times too. So HE is the reason for my love for Florida & we booked our first holiday abroad to Florida at 18 and 19 years old. Now our little family has expanded holidays are obviously becoming more & more expensive to what they were back when just the two of us went so we are a lot more conscious about looking for the best deals when booking our Florida trips now. 2015 saw us get married out there and spend just 4 nights of our ‘Disneymoon‘ at two separate Disney Deluxe hotels; Bay Lake at the Contemporary and Animal Kingdom Lodge which were both equally amazing. It was a nice taster to experience an onsite stay as although on paper there are loads of benefits of doing so; at the times of our past trips without children, they didn’t really benefit us. 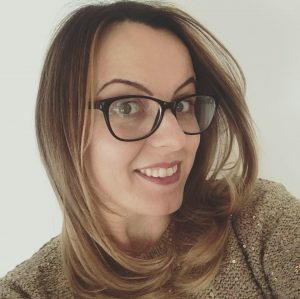 Now we have children and I can say I have experienced it for myself; I can totally see the attraction to staying on property and I cannot wait to spend a whole two weeks (just short infact!) in the Disney ‘bubble’ in just a matter of months. Our vacation (park tickets included!) was priced at £1773 direct with Walt Disney World. OrlandoAttractions.com shaved £107 off that without even asking… that was their price from the off! In the footer of their email they specified that if we were to find it cheaper elsewhere then they would do what they can to price match or even beat so having used orlandoattractions.com before and had nothing but good service and trusted them completely; I thought I would send them over a quote I had been given you another company to see what they could do. They ended up knocking another £26 off ?? Our hotel only reservation also includes Walt Disney World Ultimate Tickets too AND free dining! Because we were in a ‘value’ resort we are entitled to a brand new ‘free dining’ category whereby our free dining is a free breakfast each per day (not including Harper as she was under 3). At the time of writing it is 1-quick (counter) service meal per person so using that as a guide means if we average a meal costing $20 (very very rarely did it cost less than this to be fair!) per person per day that would mean we saved a total of £600 in food! This years tickets for the first time ever (I think!) 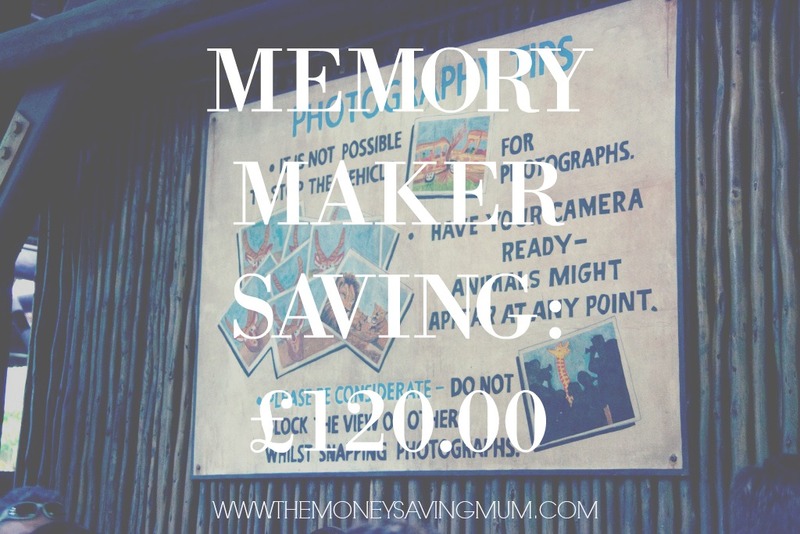 also automatically include the amazing Memory Maker … seeing asthough that would actually be something we would have 100% bought anyway and have done in the past it is certainly classed as a saving for us. As I say our park tickets were within our room only quote so there may be a couple of pounds difference in this as we booked in May 2015 but going on today’s prices for this year’s tickets it would’ve cost us wherever we had stayed a little more than £1000 AND we are this year entitled to a round a day crazy golf. How crazy does that sound!!? So if you think Walt Disney World is expensive (& it is there is no getting away from that fact!) but if we think more so about it as value for money and it doesn’t hurt as much right? I hear so many people say that they can’t afford it and it’s too expensive – which is fine we all earn what we earn and save what we save, I fully accept it might not be affordable to some… but I really hope this helped with offering some guidance and figures on what exactly you get for your dollar on trip to Walt Disney World. 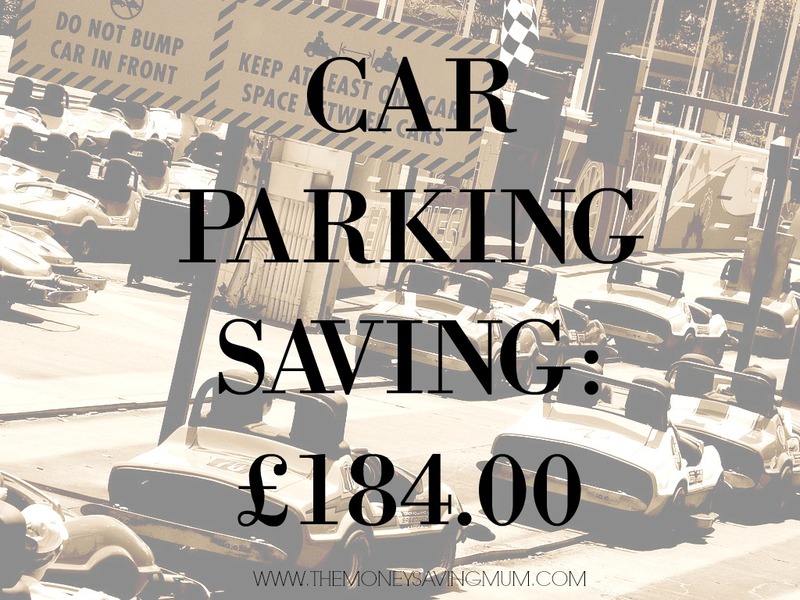 Well of course in addition to everything I’ve already mentioned there are a few more things you MUST factor in but there are also things you don’t necessarily HAVE to factor in either if you don’t want to such as car hire; that’s not a MUST. 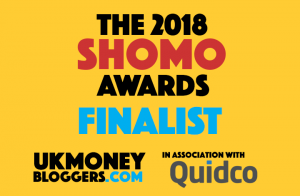 If you want to and you can hire one then hire one, if you want to save that and put it towards your spends then brilliant – it’s certainly not a necessity if you are staying on site. I will also add that these are OUR savings… they may not be the same for others but this previous trip was our first every onsite stay for the whole duration of our holiday. We have always been ones to say ‘we can’t afford to stay onsite’ but by doing these few calculations it showed how excellent value for money for US in comparison to our previous Orlando vacations. I plan to do another post like this but by comparing and using the other dining plans available staying in moderate and deluxe resorts too so be sure to drop me your email and subscribe if you want to see more. I also have all intentions of doing a similar blog post to show the best value for money airlines too which will probably be in the form of a vlog so if you haven’t already, be sure to subscribe to our YouTube channel here. To be a travel agent is honestly a dream for me.. it has been a dream of mine for as long as I can remember – I love doing things like this.. now I don’t think being a TA is ever going to happen now unfortunately but that doesn’t stop me helping people out where I can so again I do hope this is beneficial to anyone like us who is yet to stay on site or those who are needing to see these kind of figures to see just how worthwhile and how excellent value for money a Disney trip actually is. If you want to see information on where we saved for our 2018 trip and how we again got a ridiculous amount of ‘free stuff’ for our money you can check out that blog post here. I would love to hear when you are next taking a trip across the pond – keep an eye out in April for the next release of the free dining! Previous Post Packing for Disney World… autograph books !! This sounds amazing! Well done ?? I also have this mentality but our next WDW visit is for our honeymoon and I think we have just booked with Virgin for simplicity and because “it’s our honeymoon.” However, I’m still wondering whether we can get it cheaper elsewhere. 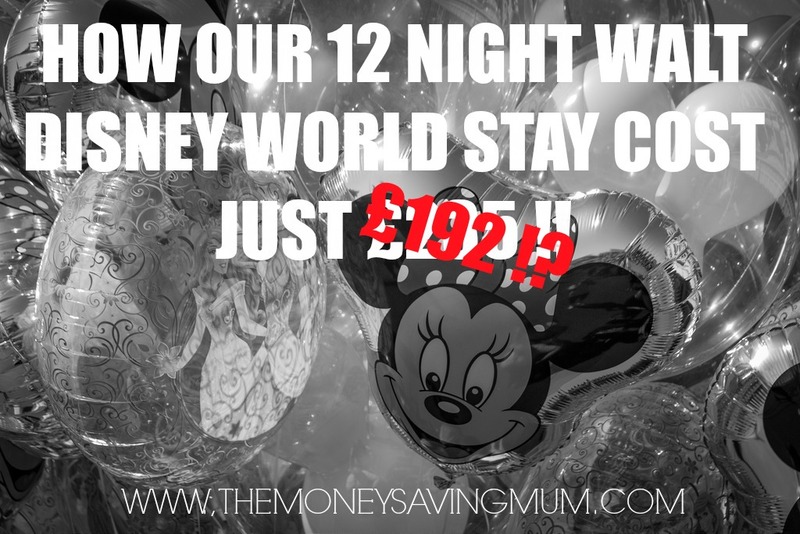 We had the Disney dining plan and upgraded for £200 (9 nights) to the table service rather than the quick dining, but one thing that frustrates me is that Virgin do no supply you with a breakdown cost of everything on your holiday. We have only paid our £550 deposit so far so I’m looking elsewhere to see if we can get a better deal; will try Orlandoattractions. I love watching you your videos Harper definitely seems to like the characters now. Thanks for holiday info but are you planning on returning again this year (2017).